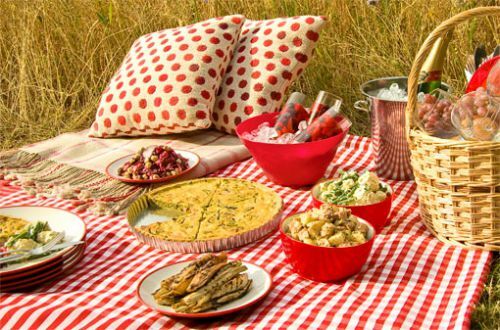 Picnic & BBQ Menu - Let's have a Picnic! Summer Picnic with Cheryl's on 12th! 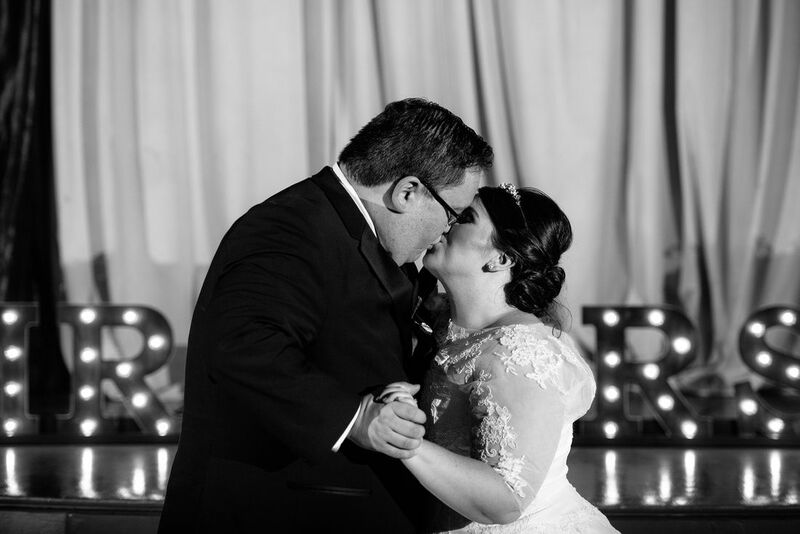 Shannon & Robert hosted their beautiful wedding on December 2nd, 2015 at the West End Ballroom, proving that weekday weddings are just as fun and stunning as the weekend. Inspired by the blended cultures they were married in front of a hand crafted, custom made origami floating back drop. The families fold the cranes together and strung them up to create this stunning masterpiece. These good luck birds were also used as decor on table settings and throughout the venue. The cuisine was our famous Rosemary Maple Chicken with delicious side options, as well as a beautiful Vegetable Crudite Display. 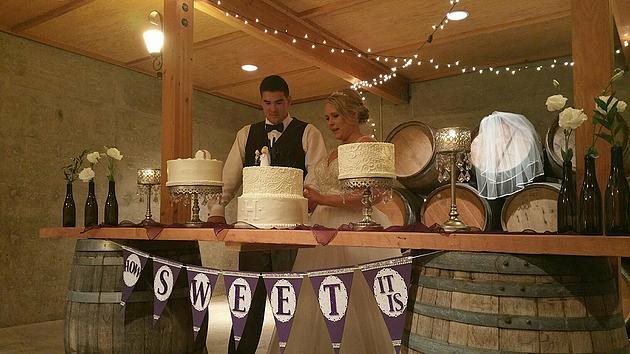 We were so blessed to cater this wedding and wish Shannon & Robert many years of happiness and growth together! St. Patrick's Day - The Feast Begins! 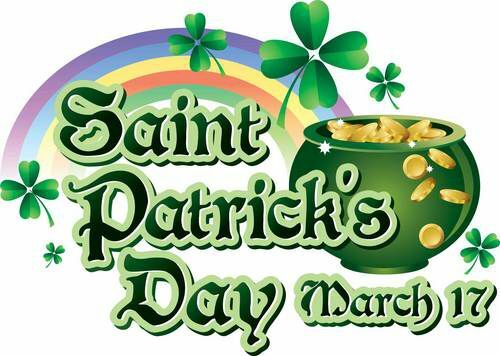 In honor of St. Patrick's Day (March 17th - mark your calendars!) we are whipping up a bevy of delicious appetizers, breakfast, lunches, dinners and amazing pastry treats for your enjoyment! 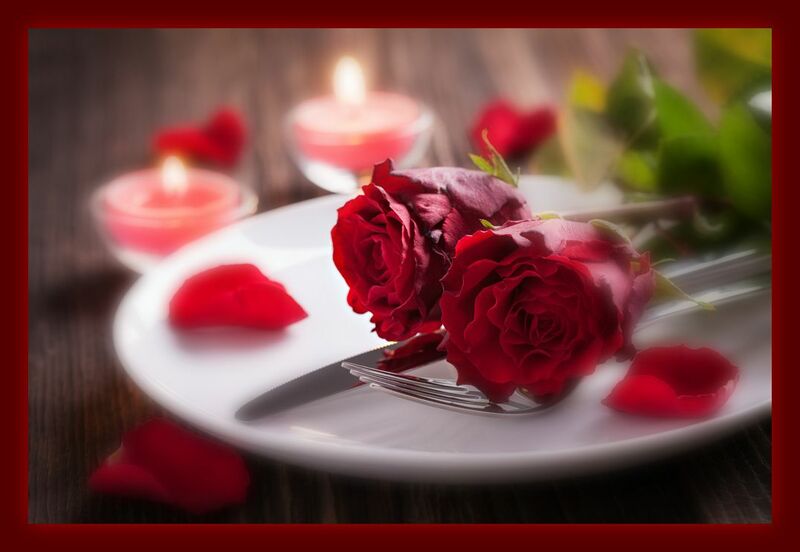 Check out the delicious menu and join in the feast! 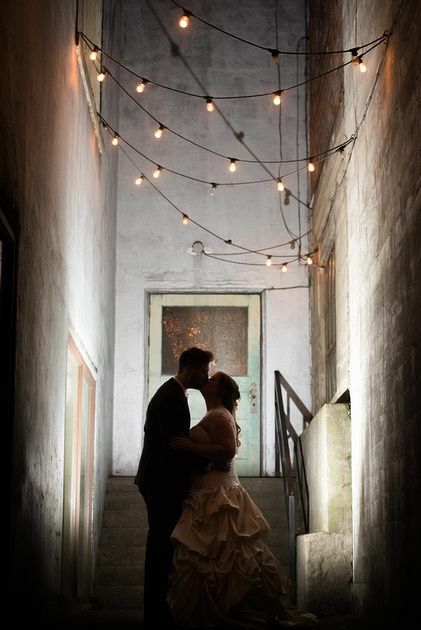 Another AMAZING wedding at the West End Ballroom with Katie & Justin. 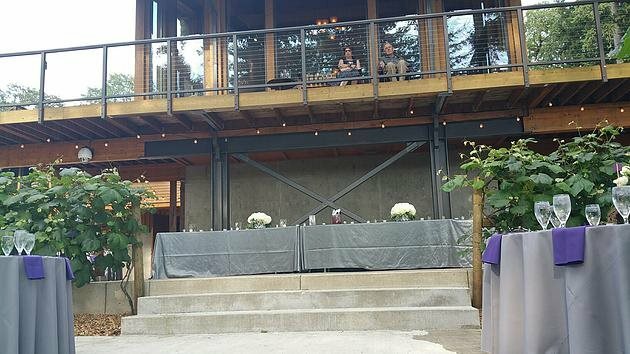 Our favorite parts were the hilarious toasts, the delicious Fajita bar (catered by us, of course) and the beautiful couple. When love is true and two people are meant to be together you can see it - and we feel so blessed to be a part of this experience. Hair & Makeup: Powder Inc. The First Look - BEST MOMENT EVER! 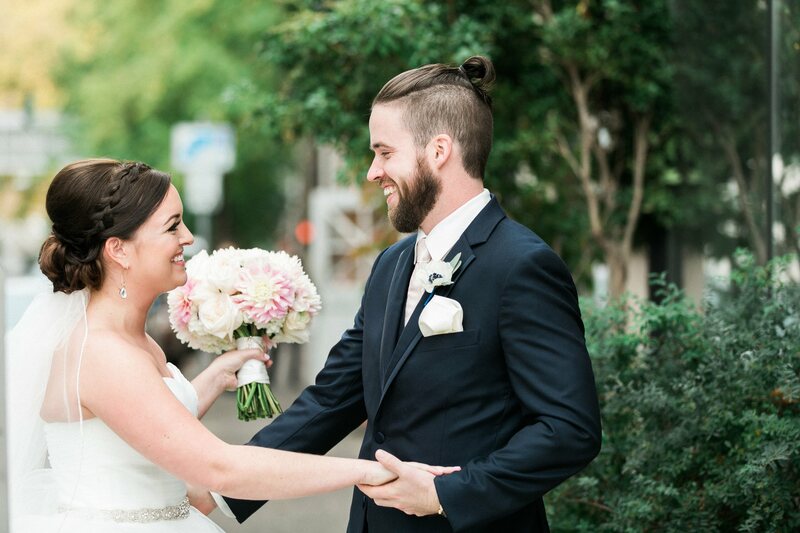 This wedding was stunning beyond words. 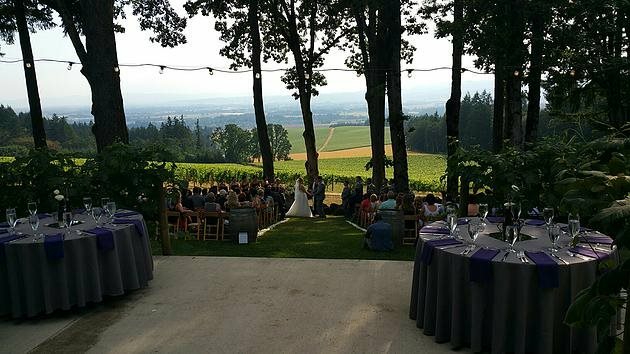 Vista Hills Vineyard has a beautiful view that can be enjoyed from their charming ceremony site or from the deck that overlooks the reception site. Guests enjoyed Alaskan Line Caught Salmon with five different sauce selections, along with Top Sirloin. The colors were a beautiful pewter and eggplant purple. We were honored to provide full catering services along with five different flavors of cake (one even had a cake baseball on it!). See the beautiful images below and stay tuned for professional photographer updates. This was a four course plated dinner that had our mouths watering before the event even started! This event was farm to table style, with the protein and ingredients supplied by the Knights and community members. St. Josef's Winery hosted the dinner and if you haven't been there, you need to visit! All of their wines are bottled on site, the scenery is breathtaking and the staff couldn't be nicer. Charles Schwab hosted their client appreciation event at Al's Garden Center in Sherwood, OR and we catered the whole event! From rentals, to appetizers, bar service, and more. Guests were treated to giftcards, complimentary flowers, a guest expert on home gardening and an amazing time. Thank you Charles Schwab & Al's Garden Center!